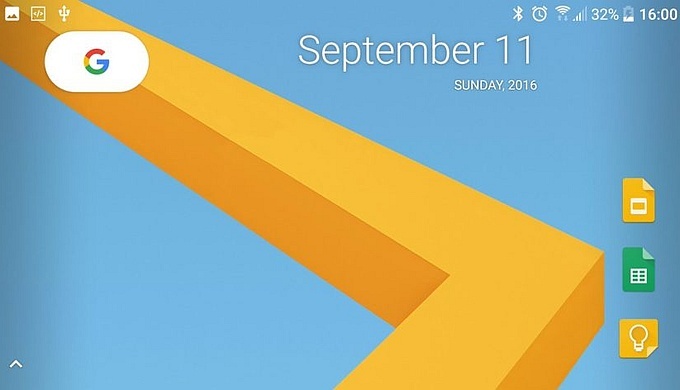 Although the latest Pixel Launcher app was made to work with Android O Developer Preview, one XDA Forums user made it available for download to those running at least Android 6.0.1, who should be able to have the launcher up and running quite easily. Android O Developer Preview also includes the new Pixel Launcher app. However, those who do not want to test the entire new mobile operating system can now grab only the app and run it on devices that use at least Android 6.0.1 Marshmallow. According to XDA Forums user linuxct, the app he made available for download last week "is just a quick backport to get latest Pixel Launcher from Android O Preview 1 (version O-3743572) theoretically working on Android 6.0.1+ (tested on a Wileyfox Swift 2+ running CyanogenOS 13.1)." Those adventurous enough to try it should know that all previous versions should be removed first, and the app forcefully exits on the first run in most cases but works on the second try. This happens due to the fact it needs to generate a file required to run. Considering the users' feedback, it looks like most handsets with Marshmallow or Nougat on board should be able to run the Pixel Launcher app for Android O smoothly.